For your soul aligned success and a life that feels as good as it looks. and a burning desire to make a huge positive impact in the world. With powerful tools, rituals, practices and coaching, to help you remember who you really are and what you truly desire; quantum leaping to your next level & creating a life that feels as good as it looks. For purpose-driven: entrepreneurs, creatives, leaders, VISIONARIES! 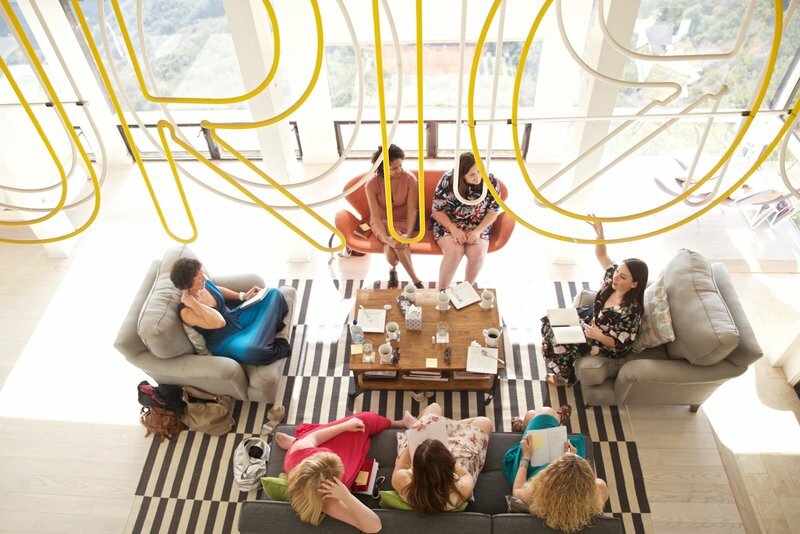 Where soul meets strategy and a supportive tribe. So you never have to feel alone in your business again. This is high-level membership site and support for the woman who is ready to go to the next level with more ease, grace and flow; activating abundance in all life areas: wellbeing, love & money. Connecting to your heart's true desires; remembering who you really are and creating what you really want. Re-programming your fears, limiting beliefs and removing the distortions blocking you from SEEing all you desire. Connecting to higher consciousness and guidance for soul aligned success. Stepping into your full power and identity of the woman you choose to be; aligning with all you desire and becoming open to receive it. Understanding your passions, gifts and core desires to be of service and create a life that lights you up. 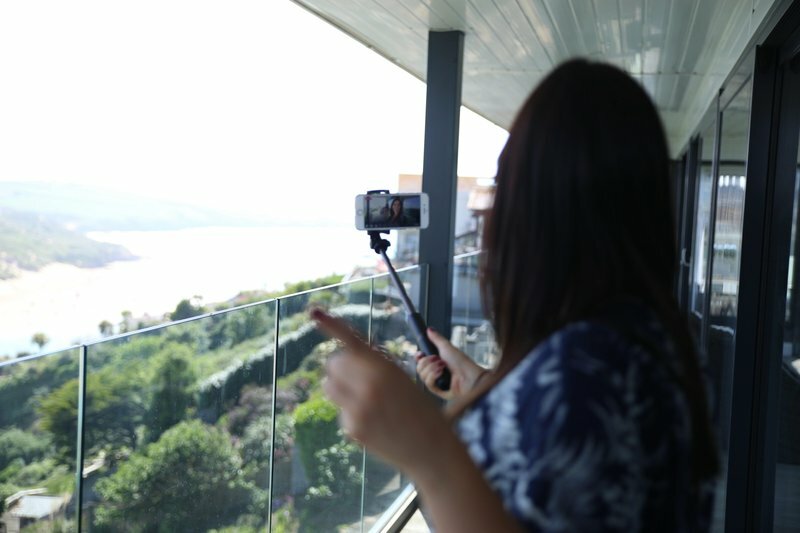 Bringing your vision to life with products, services and creating a business and life you love. Clear and focused direction to create the highest level of abundance: health, love, money - aligning strategy with your soul. Rituals, practices and tools to work with the Law Of Vibration and SEE all you desire manifest with more ease, flow and JOY. Surrounding yourself with people, places and things that support you, inspire you and encourage you at your highest. Training, resources and guidance to take powerful aligned action to speed up the manifestation process. Creating rituals and devotional practices which support you in your highest and manifesting it all. 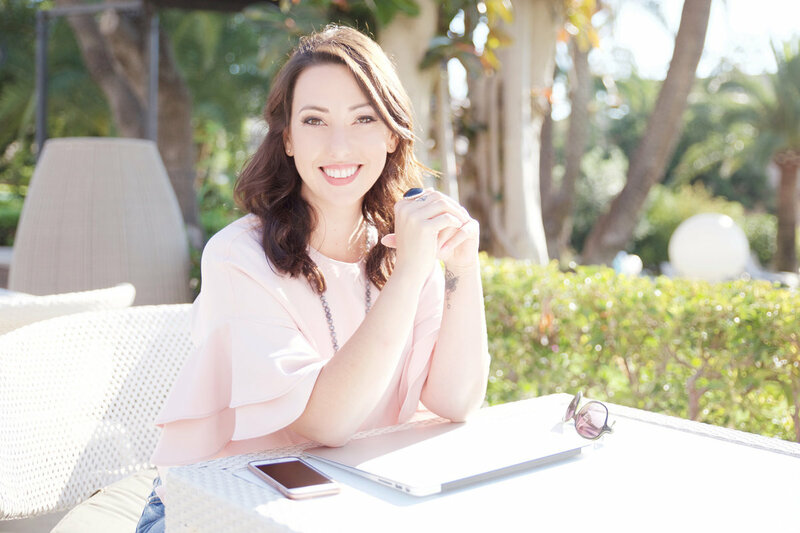 Packed with all the tools and resources I’ve used to build, grow and develop my multi six-figure a year (and growing) company and have helped my clients do the same, with ease and flow. From meditations and visualisations, rituals and practices for manifesting and working with universal laws, to simple business and client creation models. This is soul aligned strategy and creating a life that feels as good as it looks. 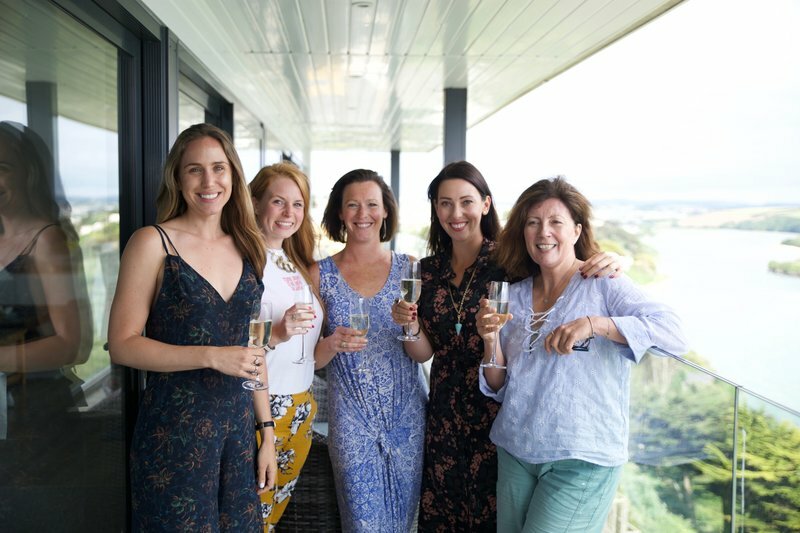 A beautiful community of awesome women who are as serious as you are about taking your business and life to the next level, who you can share your questions and successes with, learn from and connect to. Each month we focus on a brand new power-packed theme designed to support you powerfully in your business. From client creation, to feminine rising, abundance activation to magic and miracles, each call is a beautiful mix of high-vibe support with purposeful next steps. You’ll always gain a powerful insight that’ll spark growth in your business. You’ll also get the chance on each call to be powerfully coached by me 1:1 on a struggle, issue or block you’re experiencing. 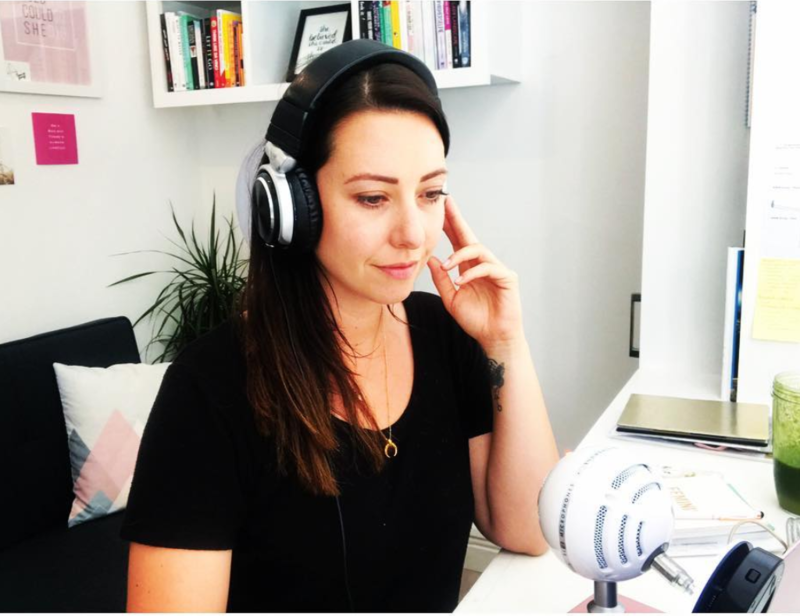 I’ve always built my business on being of high service to my community and I'll be bringing you content from the best guest experts in business, spirituality, personal development, TV, PR and so much more. 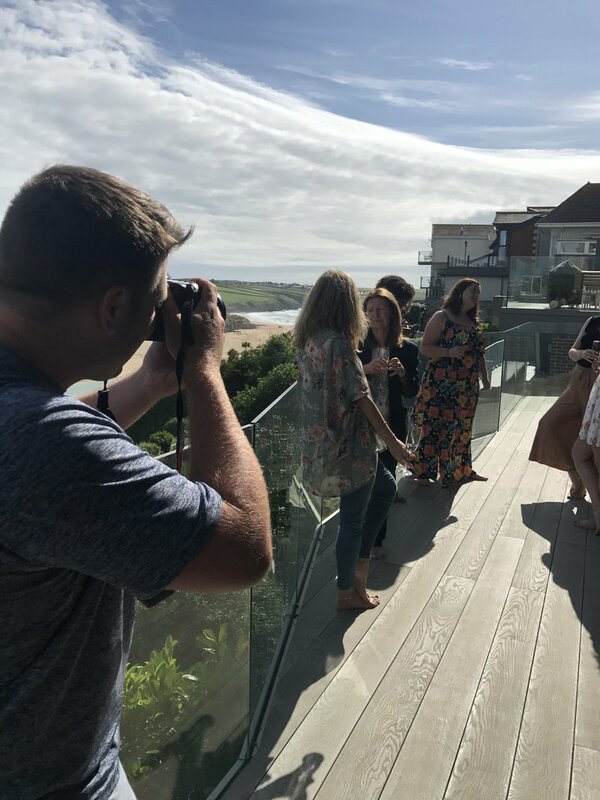 We hold regular group challenges to boost and reignite your momentum, from client creation to confidence and visibilit - expect your tribe engagement to go through the roof when you take part! I'm Louise George, an award winning transformational mindset, success and visibility coach, business mentor, speaker, actor and author. At the end of 2015 and about 8 years in and out of business, I had had enough! Enough of the financial feast to famine cycle, enough of working all hours of the day trying to figure it out on my own, enough of not being able to make an impact or being able to support the people I knew I could really help and enough of not living in my Pinterest board! That moment I decided I was no longer available to live a life of struggle and mediocrity. I decided I was no longer	available to be just making enough money to get by and I decided it was time to do whatever it took to fully uncover and step into my power, to create the impact I knew I was here to make and to support others in doing the same.I took my company from 0 to multi 6 figures a year and over the last four years I have worked with hundreds of women, many of whom have now created their own 6 figure + businesses and are experiencing more abundance in all life areas. 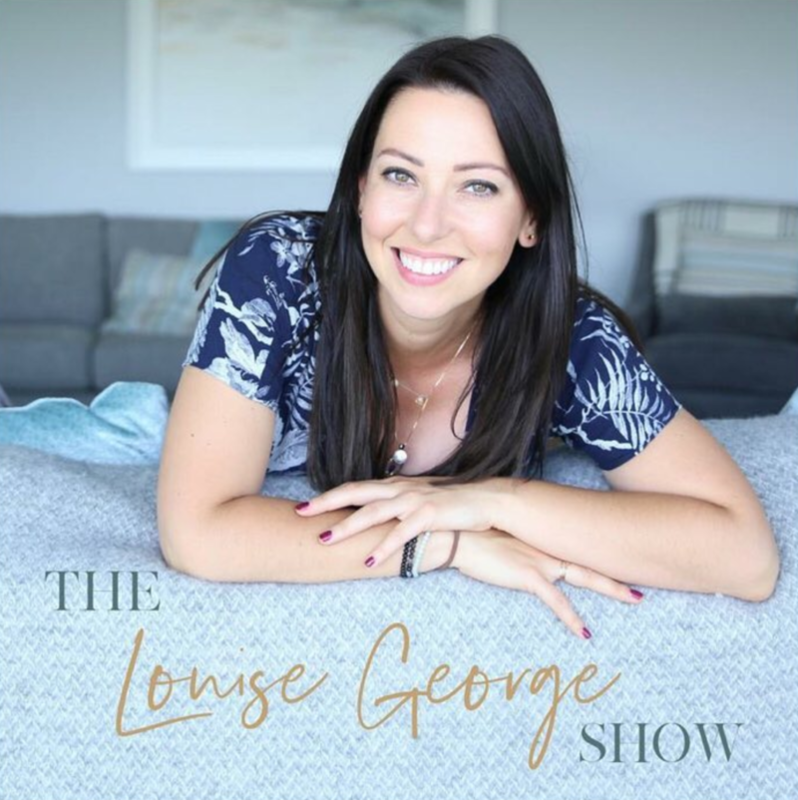 While building my company, I've become more visible by presenting The Louise George Show, a podcast & YouTube channel, where I can share insights and ideas as well as interview incredible and inspiring guests. 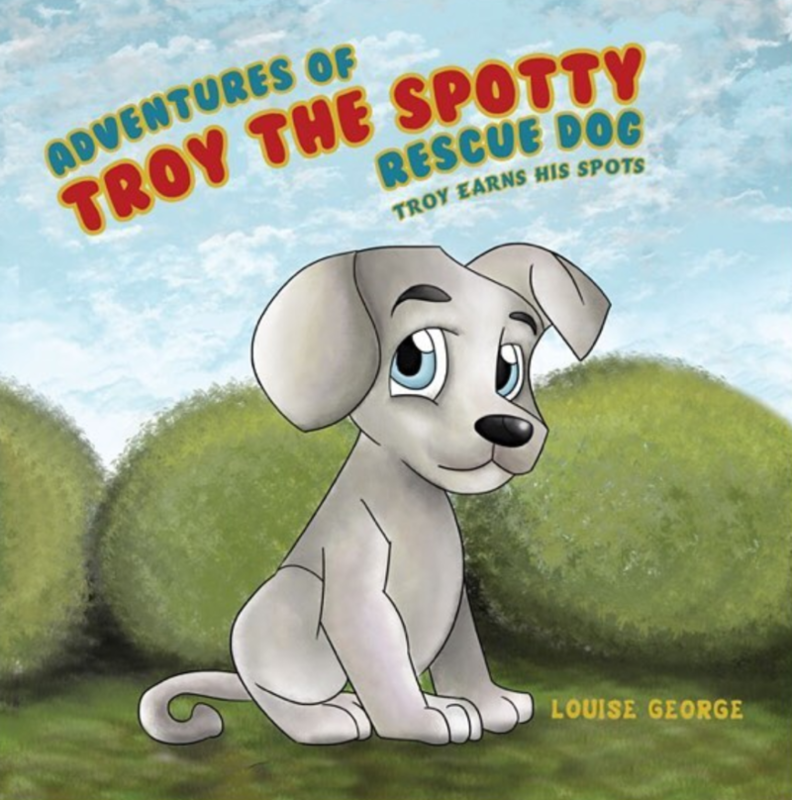 I'm a published author, with my first children's book #TroyTheSpottyRescueDog. 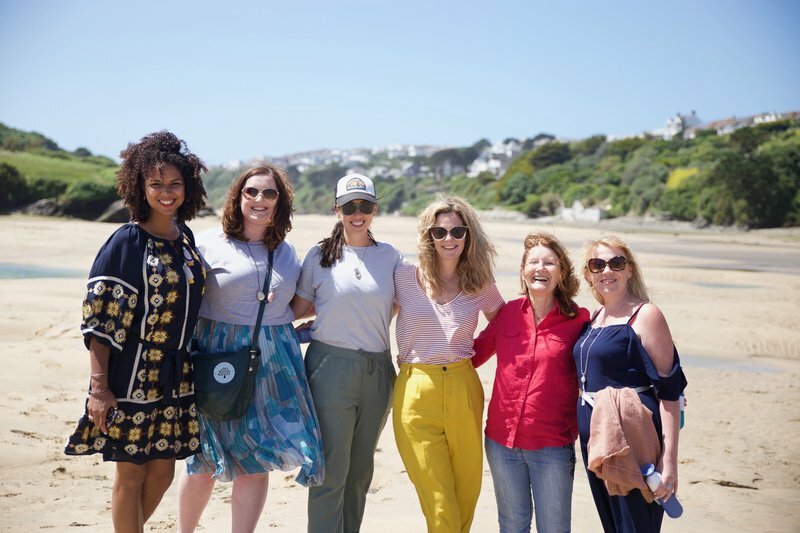 I traveled the world, as a speaker and for my own business development and pleasure; visiting incredible places like: Bali, California, Colorado, Paris, Mallorca, Florida and Florence. And I've been blessed to work as a TV host and actor, in films alongside Hollywood legends, such as Ewan McGreggor, Damian Lewis and Stellen Skarsgard and recently appeared in Eastenders. It is totally possible to design and live a location independent life doing the work lights you up! 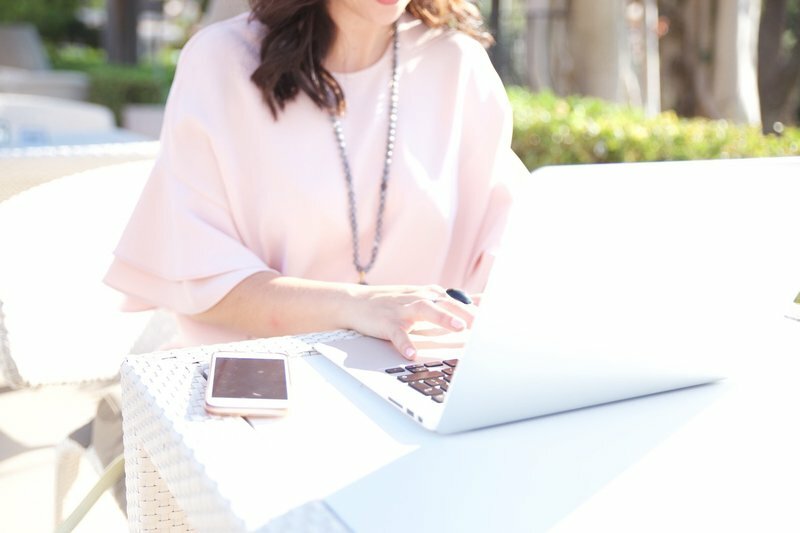 I created this online community to support you in really stepping into your purpose and power, so you can show up for your business and yourself in the way you desire. This is THE community and members site to be, to FULLY step into YOUR power, purpose and vision! Becoming the go-to-expert in your field; creating the income, impact and life you truly desire! You have a wild spirit and crave even more play & adventure in your life. You’re willing to stretch out of your comfort zone for radical growth and visibility. You’ll bring your enthusiasm and optimism to co-create a beautiful experience for all. 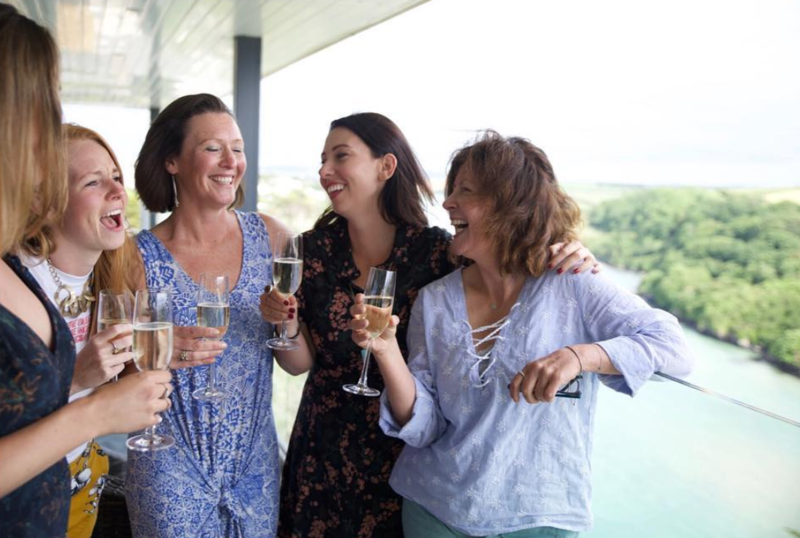 You’re totally lit up by the thought of a close community with other brilliant, ambitious, loving and supportive women. You’re ready to RISE, and to be wholeheartedly supported with every step. For women craving deeper more connection, expansion, ease and joy. You are a SoulFire Woman.